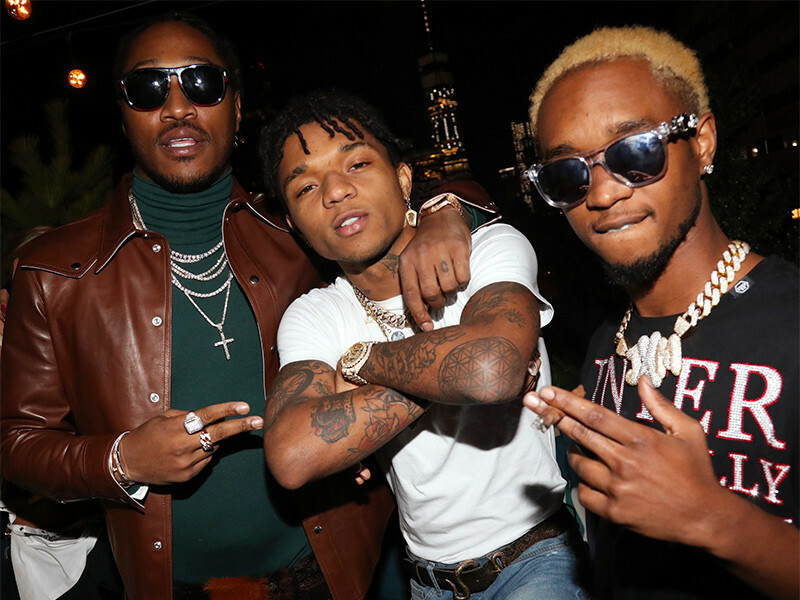 Live Nation has announced that Future and Rae Sremmurd will be headlining the 2018 Billboard Hot 100 Fest, along with DJ Snake and another as-of-yet unannounced performer. The Billboard and Live Nation function, which goes down at Jones Beach Theater in Long Island, New York, also boasts performances from Rich The Kid, French Montana, Jacquees, J.I.D, Kehlani, Lil Xan, Bhad Bhabie, Machine Gun Kelly and more. For its fourth year, the festival will take place on August 18 and 19. Future is also set to headline Miami’s Rolling Loud festival in May and Canada’s Fvded in the Park in Surrey, B.C. in July, and is scheduled to perform at Bonnaroo and Outside Lands this summer. Rae Sremmurd will be featured at Wireless Festival in July. The three-stage, two-day lineup has had Big Sean, J. Cole, Fetty Wap, DJ Khaled, and others as headliners in the past. Tickets for the event go on sale Friday (April 13).